It seems like the electric car industry is growing fast. Many electric cars have appeared on the market during the last year. 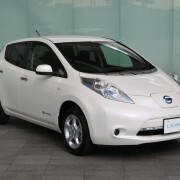 Therefore, I will talk about a new electric car, the 2013 Nissan Leaf. This model has a full electric engine. The battery can the charged in about 4-5 hours. 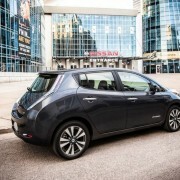 This new 2013 Nissan Leaf will be produced in Britain. With a new weight, lighter, it has more power too. I like very much the shape of the headlights. They look like a tear and are giving a feminine style to it. It has 4 doors and this is good, because it means that the car is spacious. 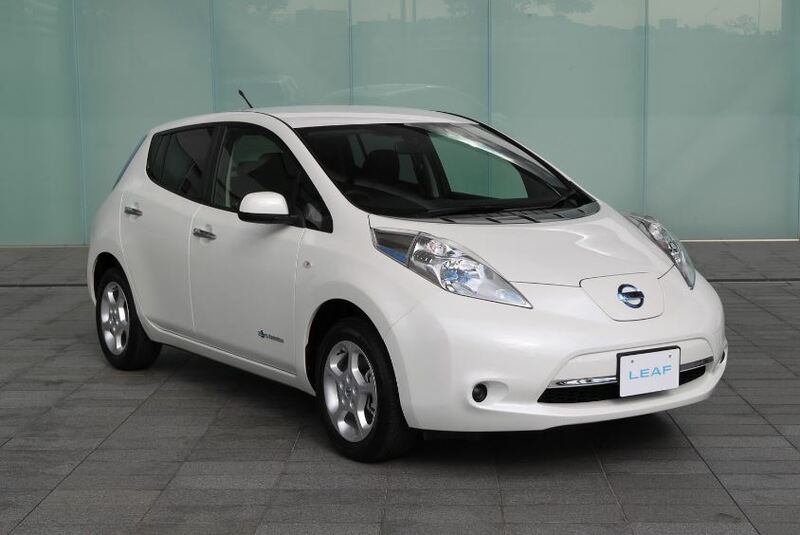 As to the color, I love the white version of the new 2013 Nissan Leaf. 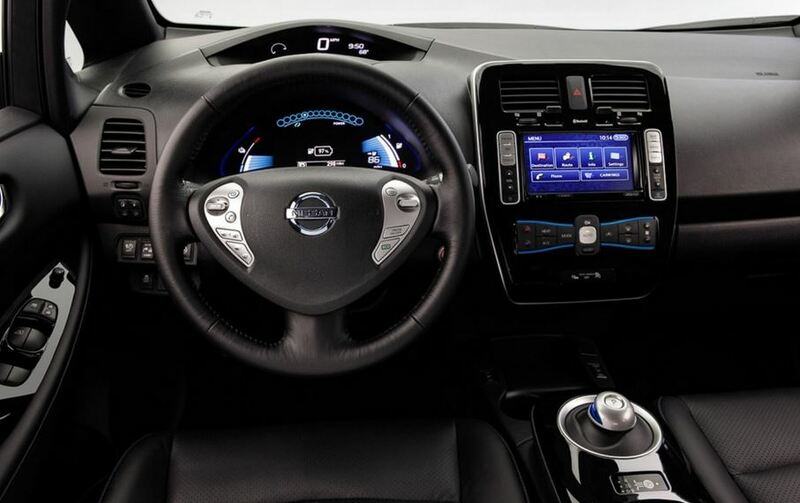 The interior of the new 2013 Nissan Leaf is dark, with leather seats. On the wheel also wrapped in leather, has some grey buttons for control. A splash of color is the turquoise clocks and the some lines on the radio CD. I should not forget about the center navigation, that has buttons on both sides. 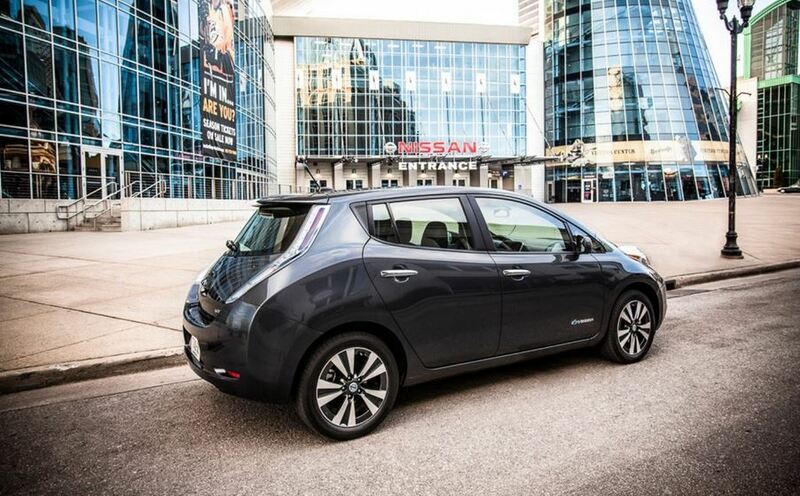 It seems the 2013 Nissan Leaf is a nice car. It is a practical car, perfect for town driving and so on. I recommend you to go and see it.